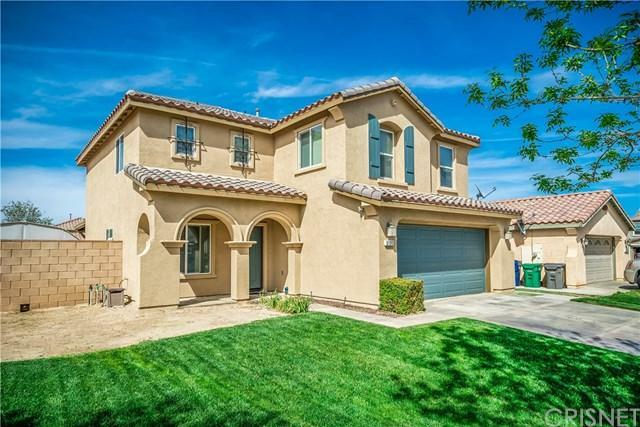 Gorgeous Two Story Home located in East Lancaster in a Desirable Neighborhood. As You Enter the Home You are Greeted by a Formal Dining Room and Formal Living Room, & a Downstairs Bathroom. 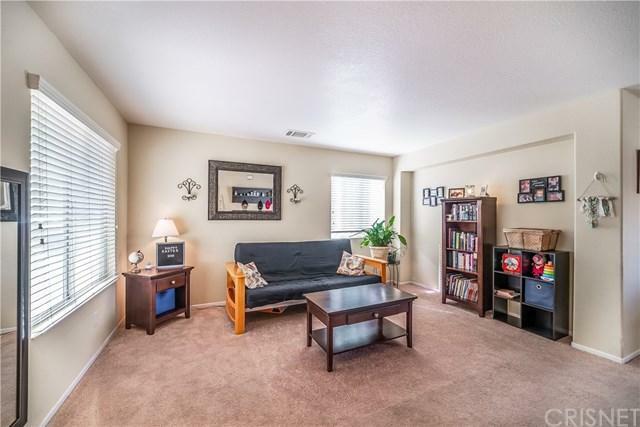 Spacious Family Room with a Gorgeous Fireplace that Opens to the Kitchen. The Kitchen Features a Dining Area, Granite Counter Tops, and an Abundance of Cabinets for Storage, Large Walk-In Pantry and Upgraded Appliances. Upstairs Features Four Bedrooms and Two Full Bathrooms. A Large Master Suite with a Walk-In Closet, Large Master Bathroom with Dual Sinks and Oak Cabinets. Three Additional Bedrooms with Spacious Closets. NEW Exterior Paint, and a Covered Patio. 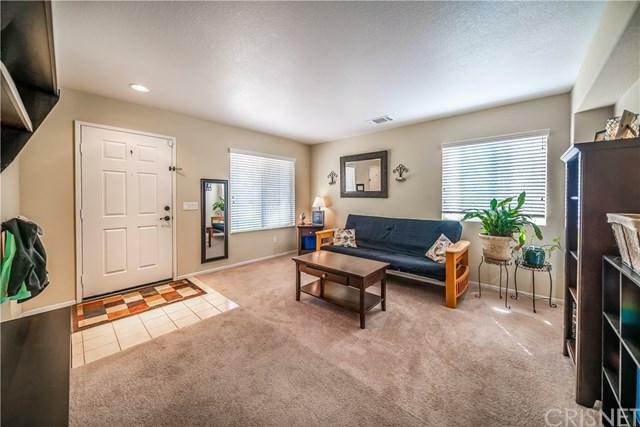 Attached 2 Car Garage, Indoor Laundry and Much More! Located Near All Amenities. Plenty of Room in the Backyard for Entertaining. 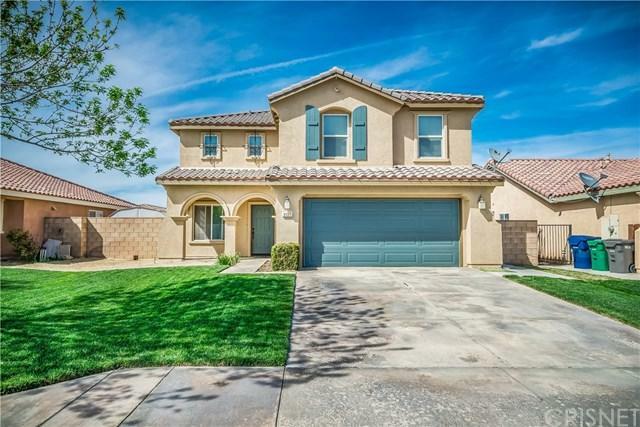 This Home is Move in Ready for You and Your Family.